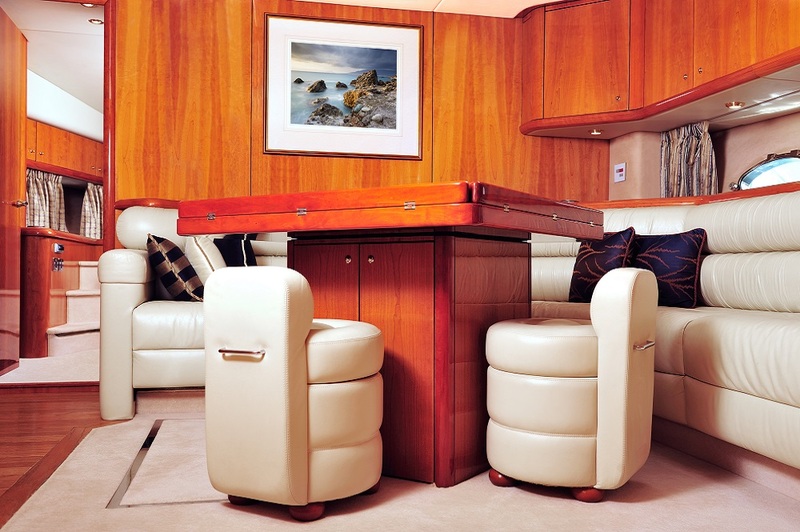 At Cleaning Master we have both the experience and knowledge in caring for the fabric and carpeting used in the boating industry. Whether you are getting the boat ready for a busy season for you to enjoy, impress your friends and more importantly, looking after your investment, or if you are looking to sell, we can help. 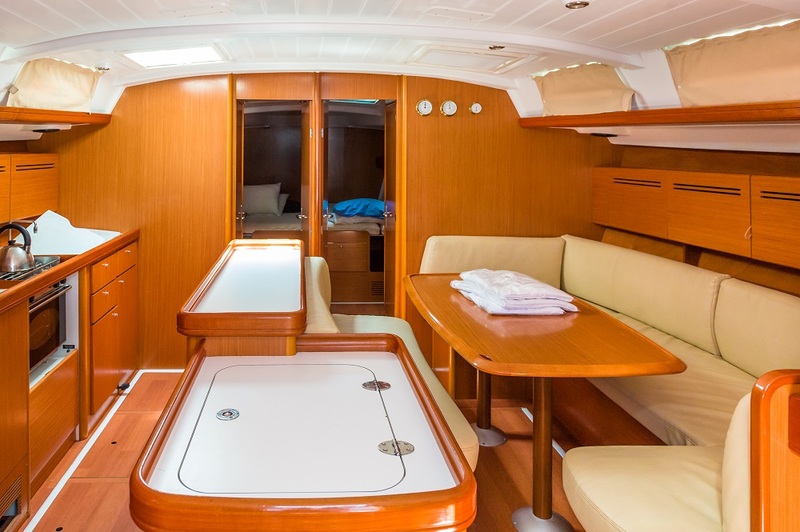 We know that a well prepared, clean and tidy boat, will probably make the difference between a sale or not, and more likely to achieve the required financial return more quickly, in a competitive market place. 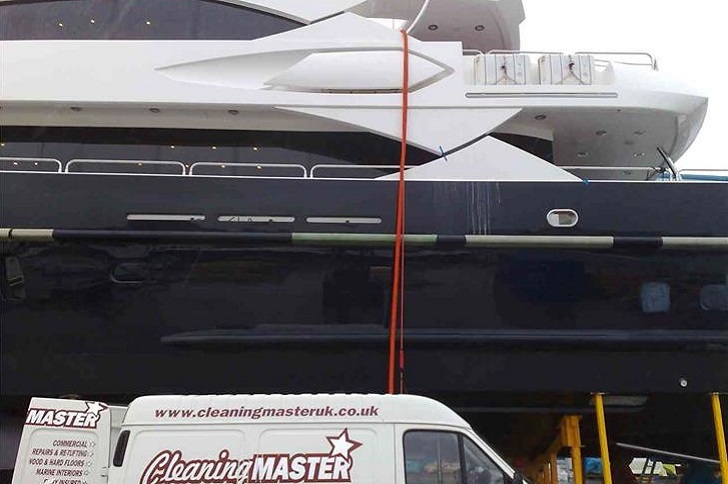 We will make sure that your boat does not get damaged in any way at all and we will perform the job around your timetable to make sure that you will not need the boat the day we come out to clean it for you. Is Your Boat In Need Of A Good Clean? Do Not Hesitate To Contact Us Today For More Information! We will only use the best materials and supplies to make sure that your boat does not look anything apart from the best.